March is here! It will not be long before Empire returns on Wednesday, March 22nd. 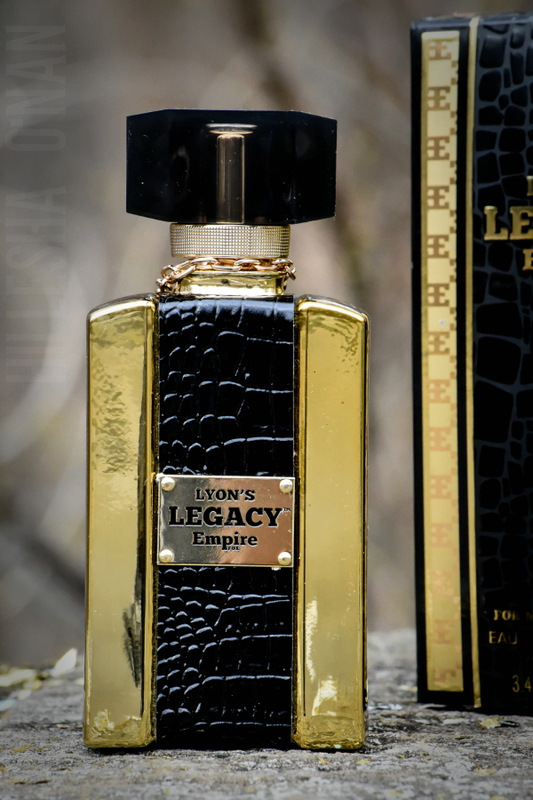 In the meantime, gear up for the return of everyone's favorite show by channeling your inner Lucious and Cookie Lyon with the Empire Fragrance line. 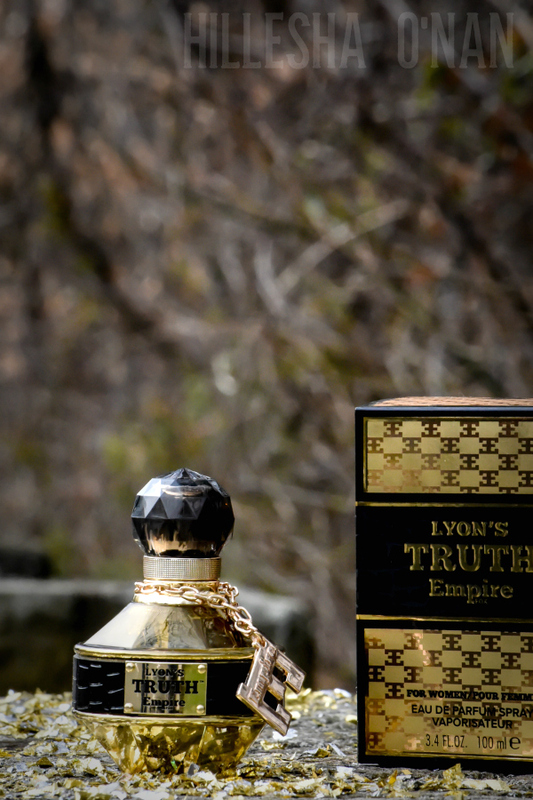 Lyon's Truth ($59.50) is the perfect balance of sumptuous femininity, unwavering confidence, unapologetic sophistication. This floriental fruity fragrance is beautifully composed of top notes of juicy blackberry and velvet plum; middle notes of Bulgarian rose, vanilla orchid, and violet blossom; and base notes of creamy sandalwood, rich vanilla, and softtonka. I love that Lyon's Truth is refreshingly light and delightfully intoxicating at the same moment. 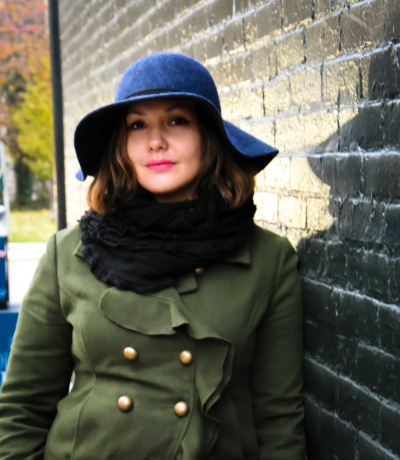 I also love how the fragrance lingers on throughout the day without pulling a Houdini. 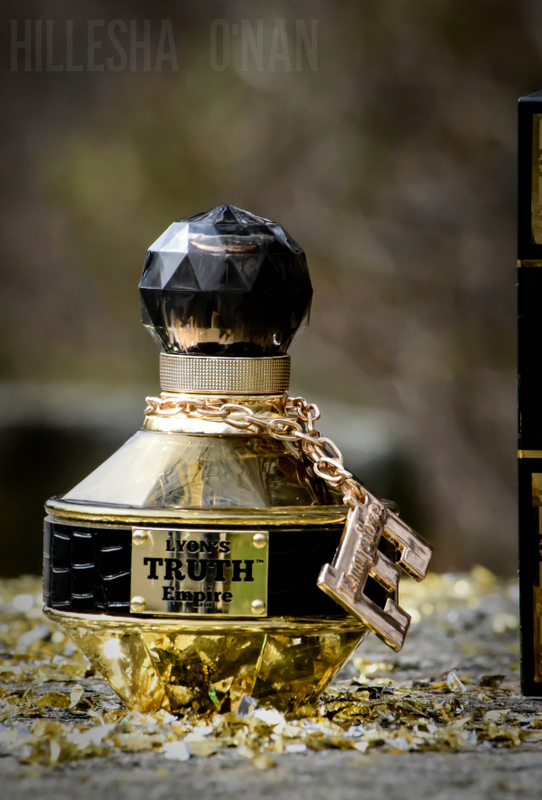 The bottle is just as beautiful as the fragrance, featuring an Empire “E” pendant. 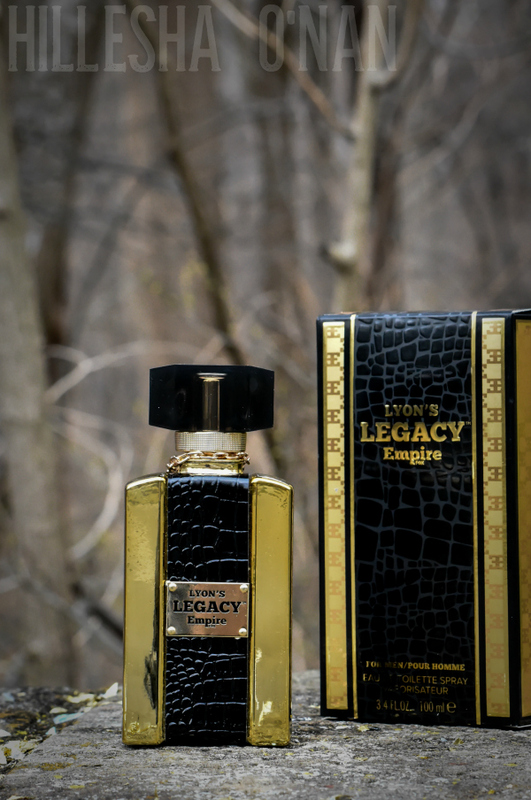 Lyon's Legacy ($56.50) is a vigorous and sophisticated fragrance that is a harmonious blend of bergamot and lemon water with an atomic heart of lavender buds, crisp geranium, and clary sage. The dry down is enriched with dark mysterious notes of warm amber, vanilla suede, and tobacco leaf. I’m not keen on strong fragrances, but this one is masculine and powerful without taking one’s breath away. My husband normally doesn’t wear much cologne, yet he loves this fragrance! You can find the Empire Fragrance line at HSN, Kohl's, Macy's, and Bon-Ton. 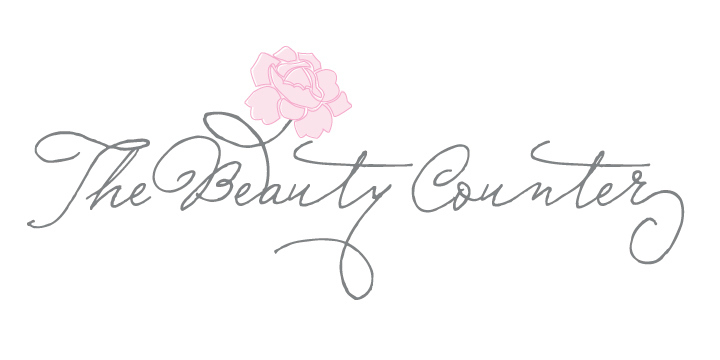 This post is in partnership with Media Maison on the behalf of Empire Fragrance.